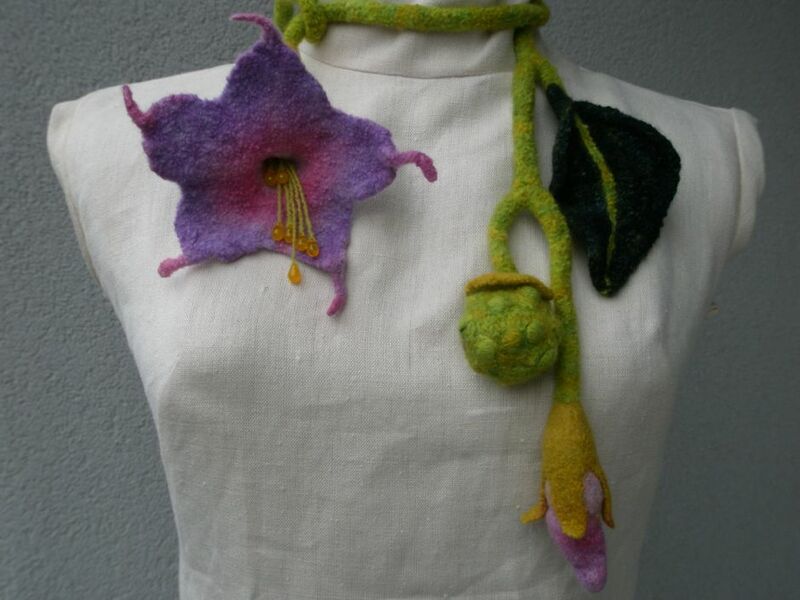 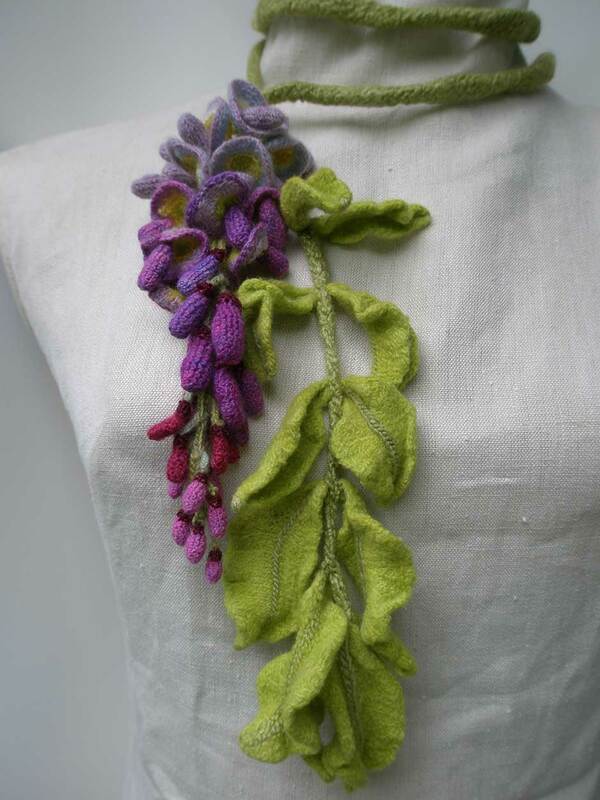 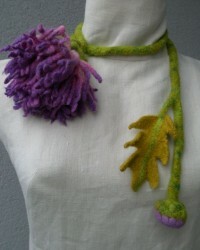 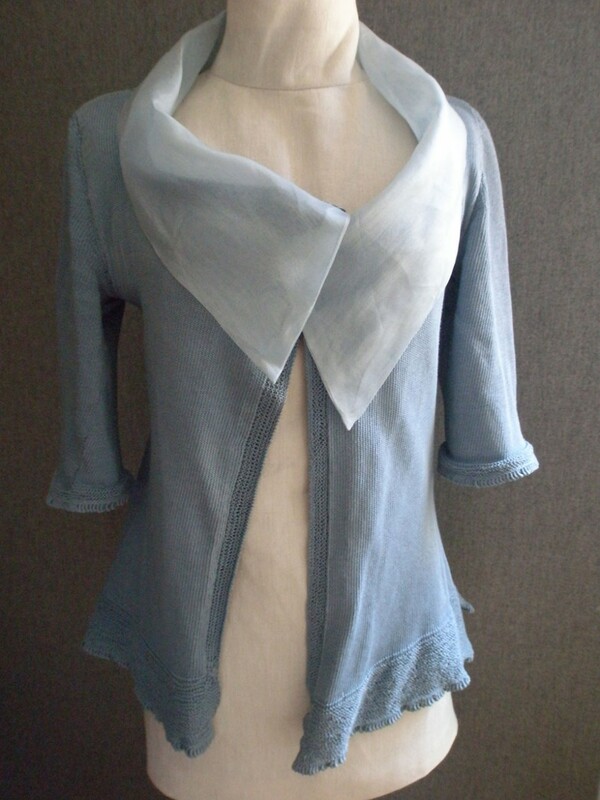 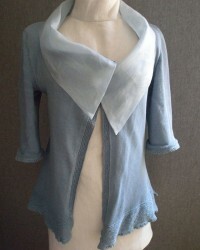 Wisteria, Garden Scarf. 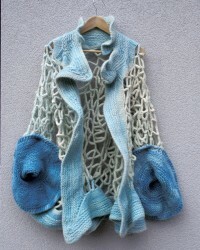 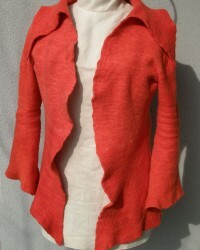 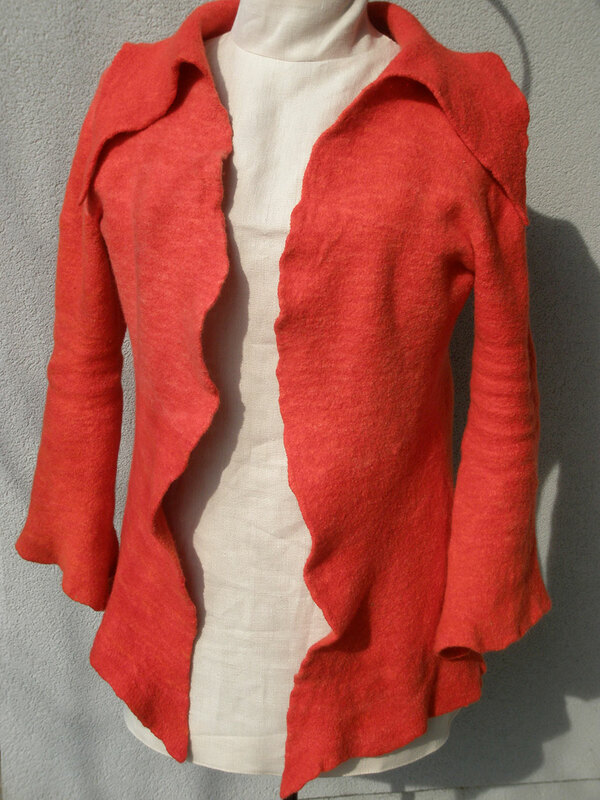 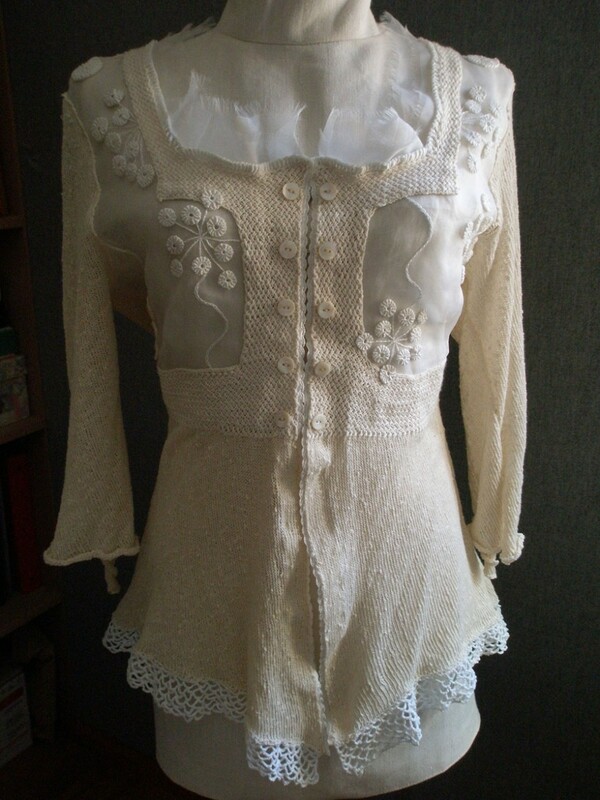 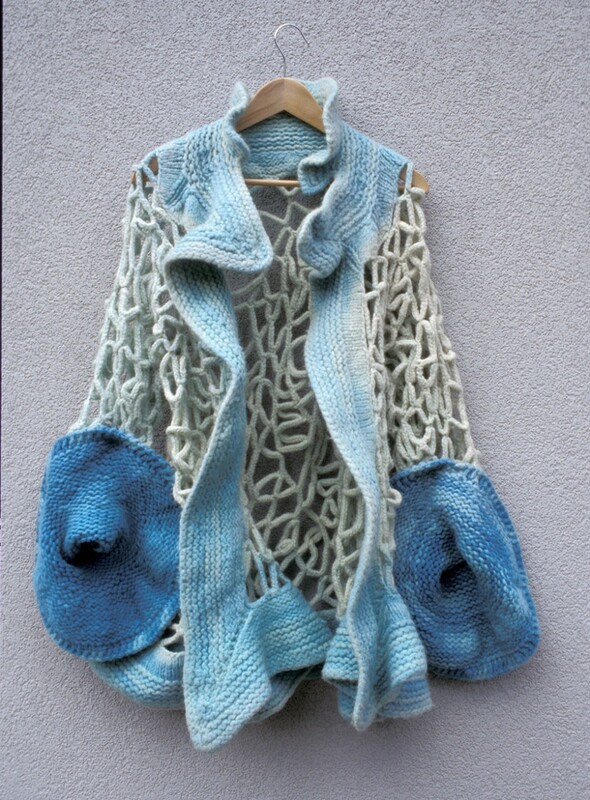 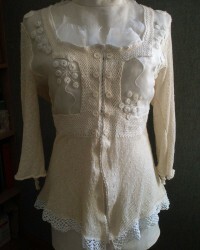 Wool, crocheted, knitted, hand-dyed,fulled. 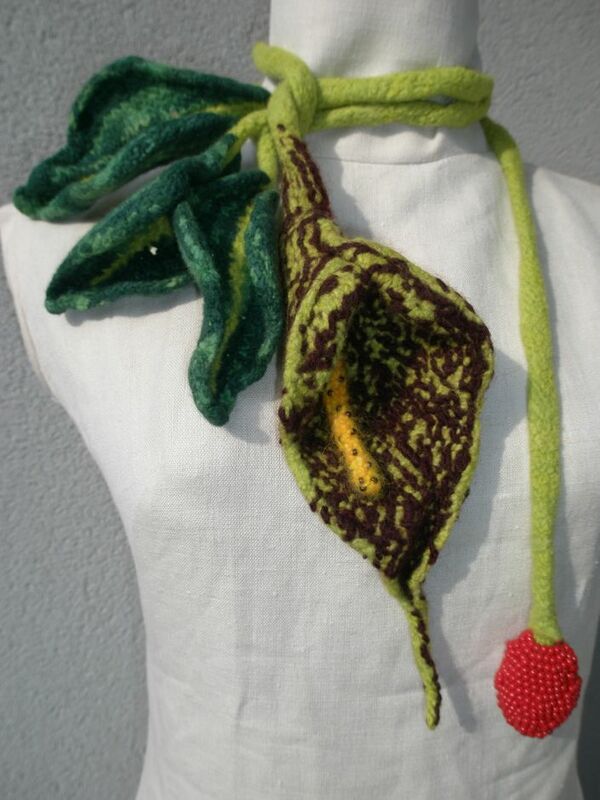 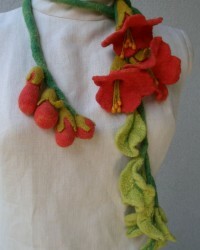 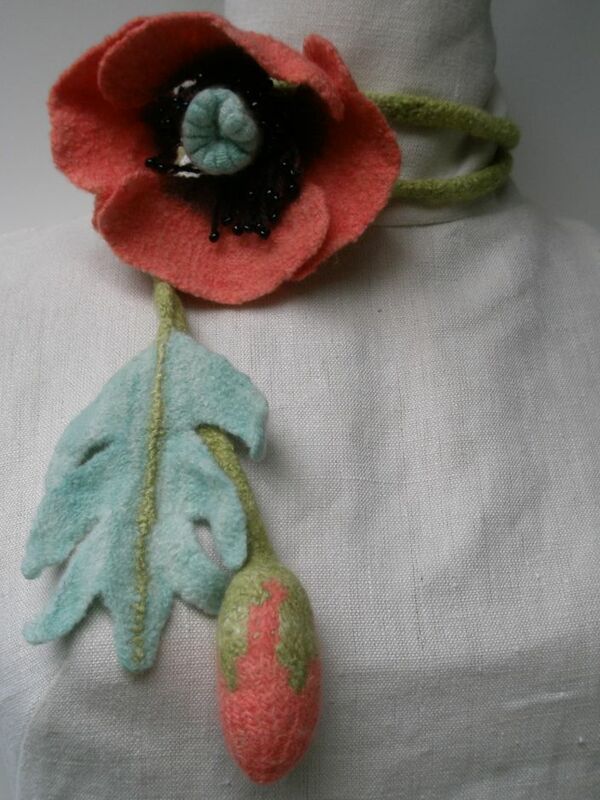 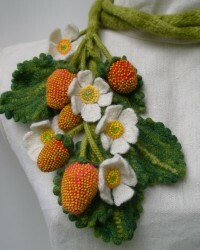 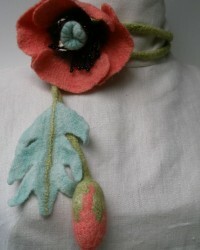 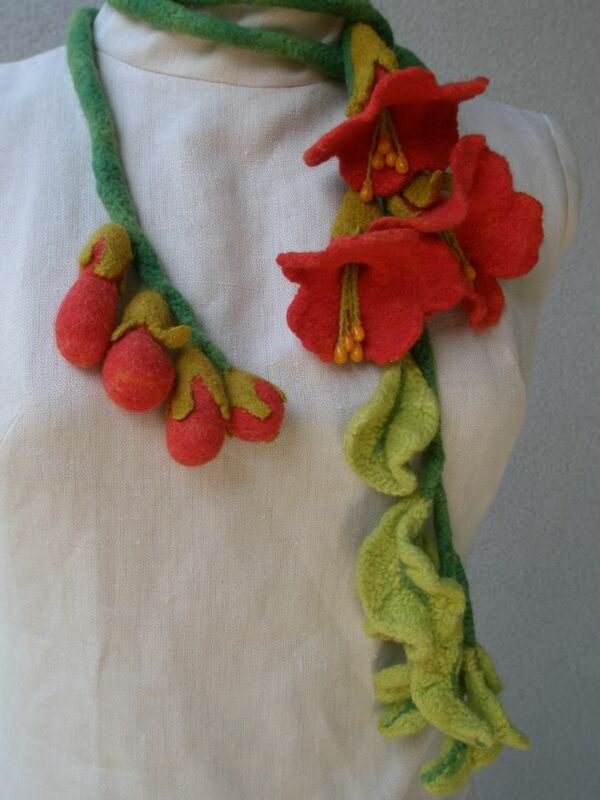 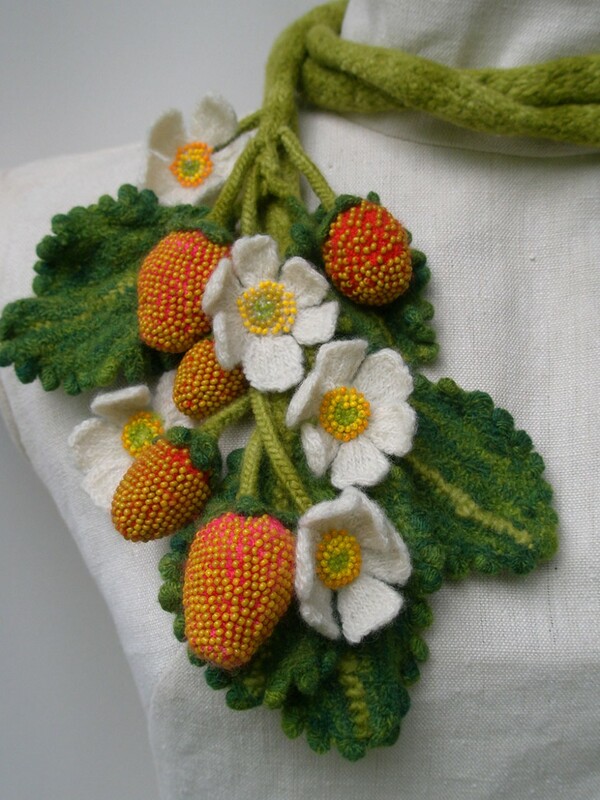 Stawberry Plant, Garden Scarf. 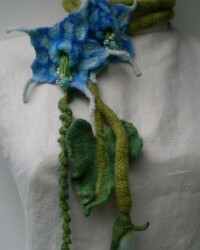 Glass beads, wool, crocheted, knitted, fulled. 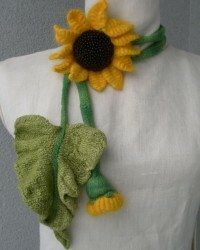 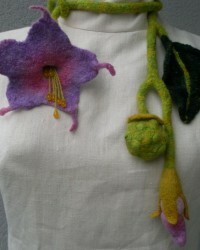 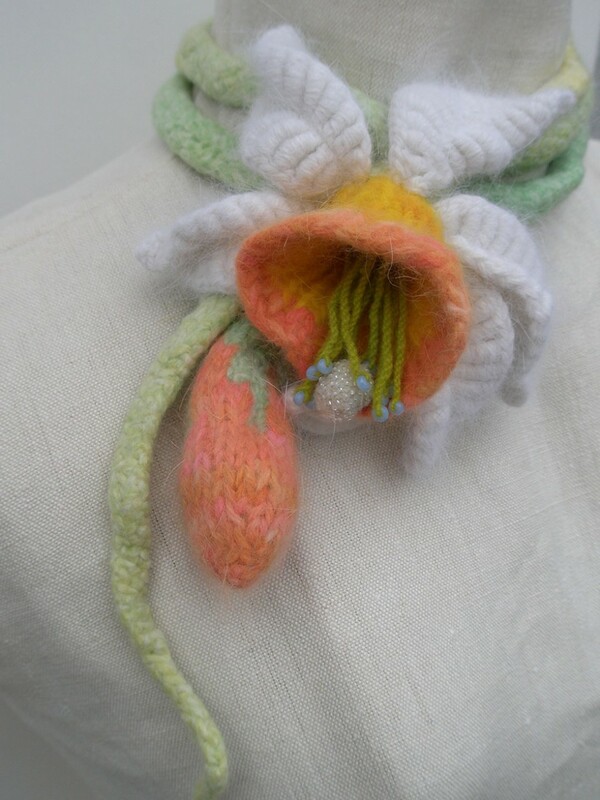 Daffodil, Garden Scarf. 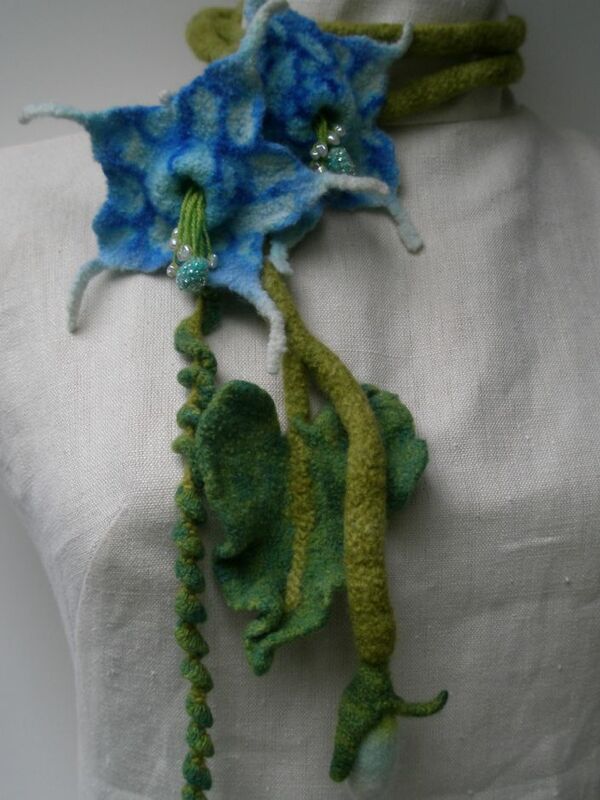 Glass beads, wool, angora, crocheted, knitted, fulled.